package 1-12 with complete solutions in this page ! 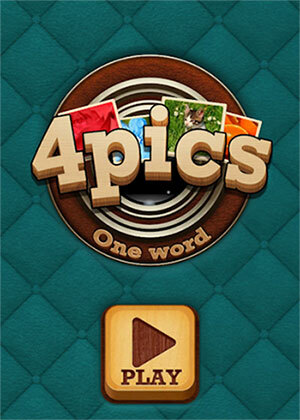 Can you guess the words by looking at four pictures that hints the same word ? Tap a letter to enter it into the next empty field, then tap any letter to remove it again. Whats the word ? Tap the letters to enter it! 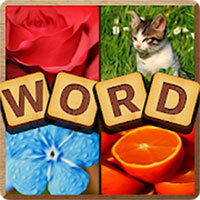 every 10 level there’s a special stage to see 4 magnified pictures and guess the word!